As much as you love your iPhone, there’s always a new one around the corner. Apple releases new models every year, and sooner or later, even if you keep updating the iOS, your device starts feeling antiquated. Goodbye old iPhone, hello shiny all singing, all dancing new model! But before you sign a new phone contract or order the latest iPhone online, it’s worth checking the ways to transfer photos and other data to your new phone. 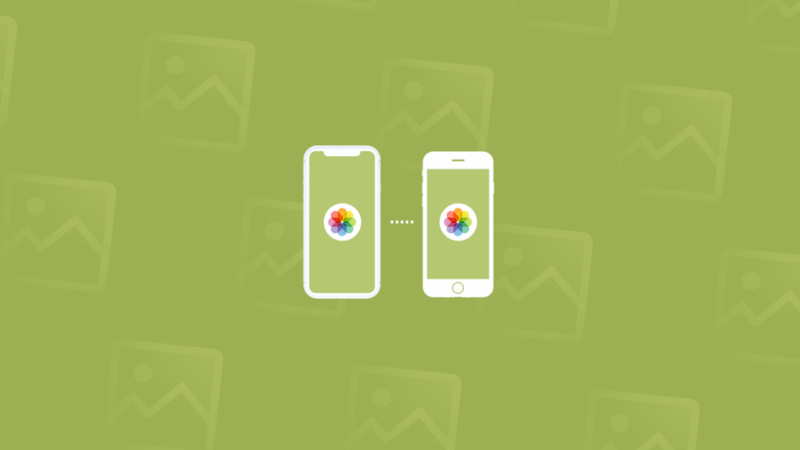 We covered the three most commonly used methods to move your pics from one iPhone to another. The first two ways work best for when you’re trying to transfer your whole iPhone to a new one. You’ll copy everything you have on your old device, so that all photos and contacts are intact and ready to use on your new iPhone. 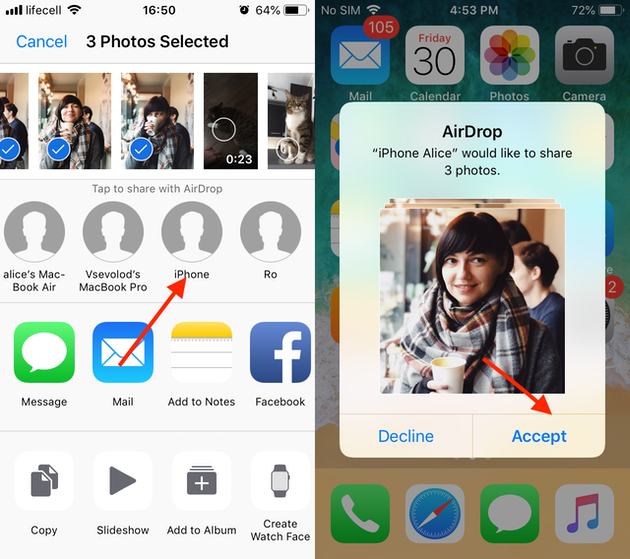 AirDrop is a better choice when all you need to transfer from iPhone to iPhone is photos — like sharing a group pic with all your friends who are in it. 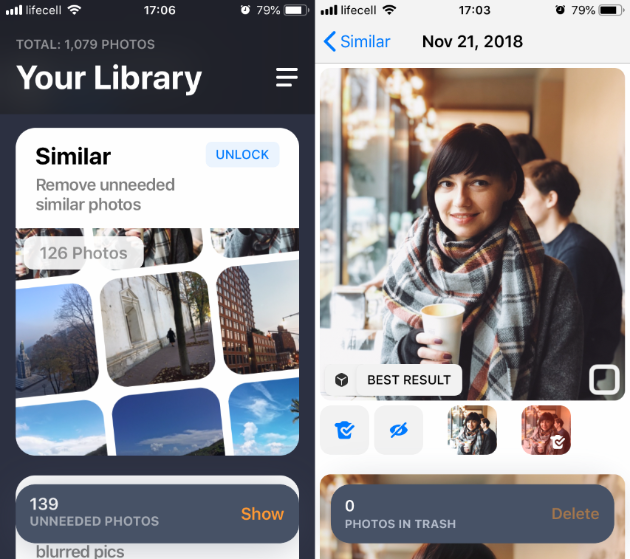 If you’re like most people, you have thousands of photos on your iPhone. Before you transfer them all, make sure you’re moving the pics you actually need — not dumping useless clutter on your brand new iPhone. 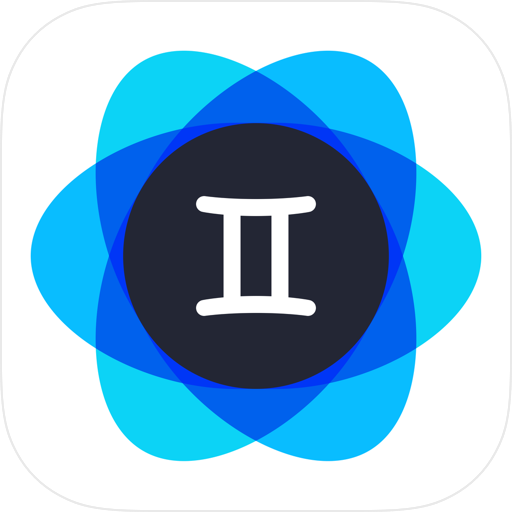 Download a photo gallery cleaner like Gemini Photos: it will help you get rid of multiple similar selfies and old screenshots you forgot to delete. 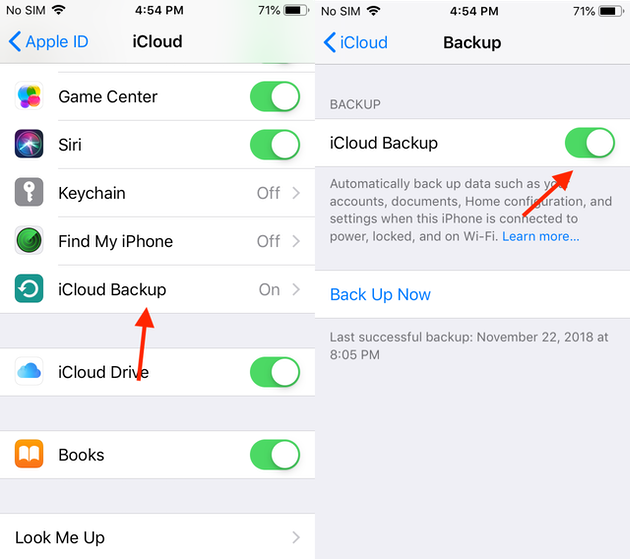 iCloud is one of the most effective methods to transfer data from one iPhone to another — or from any iOS or macOS device to another, for that matter. Both devices need to have iCloud enabled, using the same Apple ID. Choose the most recent backup. This will restore your new iPhone with everything that was on your old iPhone at the time of that backup, including every image and photo you want to transfer. This process may take a while, and your iPhone could get warm as it’s absorbing all the apps, messages, photos, and videos. Don’t worry, once this process is complete, everything will work the way it did on your old iPhone — except with the benefits of this newer, faster, more modern device. On any iOS device running iOS 11 or later, there is an even quicker way to set up a new iPhone and transfer all the data. Both devices need to be switched on and placed next to one another during the transfer. Before going ahead with this, you’ll need to make an iTunes backup. Apps, messages, videos, pictures, games — you name it, iTunes can back it up. Follow the steps in this article to get it done safely and quickly. With that done, you can switch off your old iPhone or restore it to factory settings. Everything should be safely moved to your new iPhone. You’ll see devices available via AirDrop below the photos and above the rest of sharing options. Your new iPhone should show up here. The photos will land in your Photos library on the new phone. When it’s done, you can delete everything off the old iPhone. Whichever method you choose, Apple made it easy to transfer data from iPhone to iPhone and start using your shiny new phone right away. But whenever you do it, be sure to only transfer what you need, so that your new iPhone is off to a good clutter-free start.